Willie Nelson is no stranger to appearing in movies. Check out his latest silver screen project here! 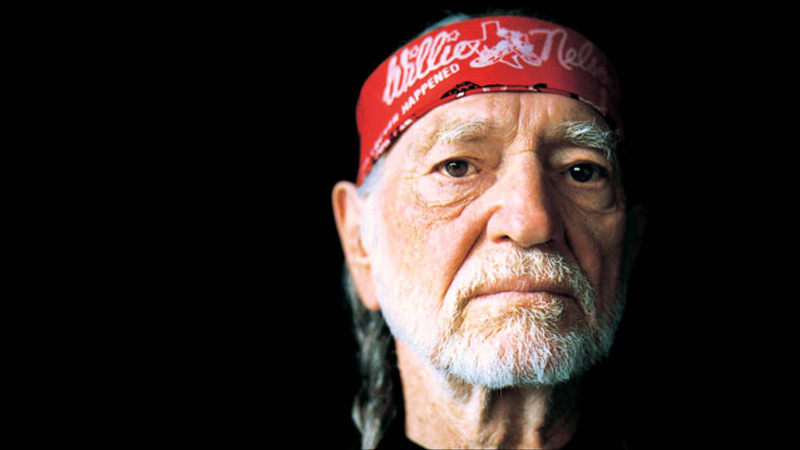 Willie Nelson is one of America’s most treasured country music icons. The 83-year-old is a a singer, songwriter, poet, activist, and actor is heading back to the silver screen! In recent years, television networks have broadcast live versions of classic films such as Grease, The Sound of Music, and Hairspray. But, for the first time ever, the first live-stream movie will premiere in theaters this January. The movie was conceptualized by actor Woody Harrelson, who is directing and starring in it. Willie Nelson will be a part of the cast, as well as Owen Wilson. The film, titled Lost In London, will be shot in 14 different locations and live-streamed in theaters. Even more impressive? Only one camera and one continuous take will be used. The film tells the true tale of one of Harrelson’s “worst nights of his life.” In an interview with Entertainment Weekly, Harrelson explained that about 15 years ago, the actor accidentally broke an ashtray in the back of a taxicab in London. That simple mistake led to a series of events that landed Harrelson in jail for the night. Willie Nelson’s exact role in the film hasn’t been confirmed yet, but it will be great to see the country icon on the silver screen once again! Nelson’s film credits include The Electric Horseman, Barbarosa, Honeysuckle Rose, and the film version of his album Red Headed Stranger. Lost In London will premiere on January 19th, 2017 in theaters nationwide.Share this news with other fans of the multi-talented legend.